Construction is underway in the next phase of the Shadowrock Condominiums in El Jebel. 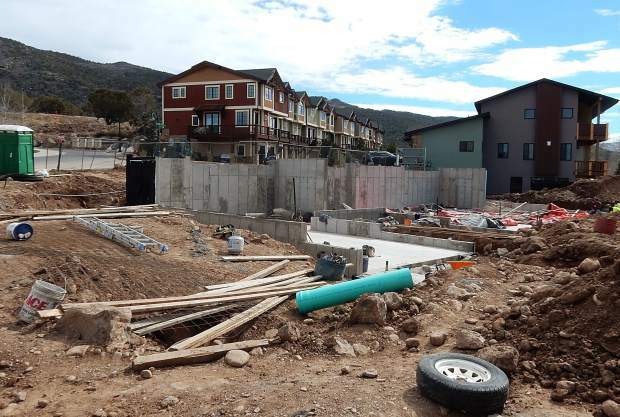 The 100-unit project was approved by the Eagle County Commissioners in 2005 but construction tripped two prior developers during the recession. It's back on track. Midvalley residents interested in future development along the Highway 82 corridor may want to carve out time for a meeting Thursday in El Jebel. 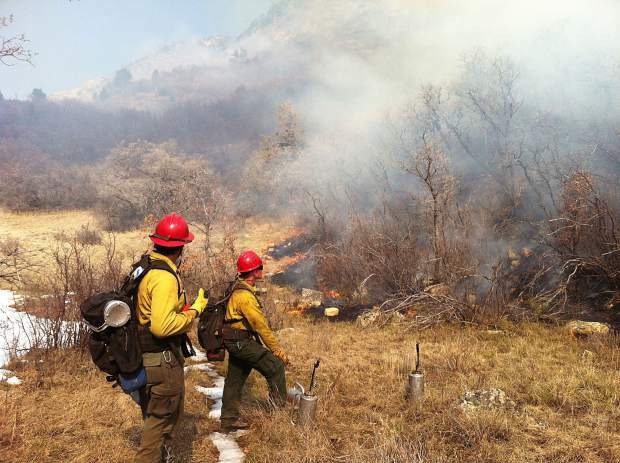 The Roaring Fork Valley Regional Planning and Zoning Commission will hold the latest meeting Thursday in its series of meetings to determine if the Mid-Valley Area Community Plan should be rewritten. 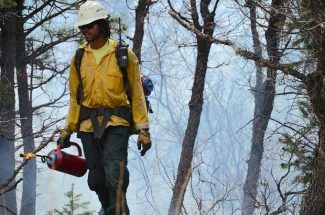 The meeting will be at 5:30 p.m. at the Eagle County Community Center and office building adjacent to Crown Mountain Park. The specific focus is the Highway 82 corridor. 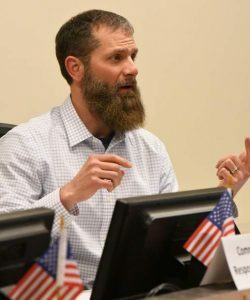 The Basalt Town Council and some midvalley residents have criticized Eagle County government for the amount of growth it has approved in and adjacent to the highway corridor over the years. The commissioners voted 2-1 last year to approve the Tree Farm project, with 340 homes and nearly 135,000 square feet of commercial space. The project, proposed by developer Ace Lane, is across Highway 82 from Whole Foods. Lane and his team are working on final details before starting construction although it could be disrupted by a citizens’ lawsuit that challenges the county’s approval process. Basalt has consistently lobbied Eagle County to avoid granting urban-level development in rural, unincorporated areas. Eagle County has responded that it is following the guidance of the existing Mid-Valley Area Community Plan, which was approved with public input. The county commissioners agreed in October to place a six-month moratorium on substantial new development applications and give its planning commission a chance to review the master plan to see if changes should be made. The Basalt Planning and Zoning Commission met with the midvalley commission two weeks ago and delivered a plea for coordinated planning. Roaring Fork Valley Regional Planning Commission Chairwoman Temple Glassier questioned the need for a highly intensive coordinated effort for the simple reason that there aren’t any large, undeveloped parcels remaining in the Eagle County portion of the Roaring Fork Valley. “Personally I don’t see very much development left,” Glassier said. Basalt is more likely to be busier with land-use reviews, she said. Basalt Mayor Jacque Whitsitt followed up the meeting with an email to the Eagle County commissioners and planning commission urging them to rewrite the master plan to eliminate the chance for sprawl.